The mission of Druid Hills Middle School is to develop engaged critical thinkers, with an intercultural view of the world, who are responsible, understanding, compassionate and free of stereotypes. By strengthening their foundation of reading, writing and problem solving, students will become self-motivated lifelong learners. DHMS is proud to announce that our school climate rating for 2018 is five out of five stars! School climate refers to the quality and character of school life and the culture of a school. A sustainable, positive school climate fosters youth development and student learning, which are essential elements for academic success, career-skill improvement and overall quality of life. The School Climate Star Rating helps determine whether a school is on the right path to school improvement. Each school in Georgia received a 1-5 star ratings, with five stars representing an excellent school climate, and one star representing a school climate most in need of improvement. School Climate Star Ratings are an informational tool for schools, administrators, and parents. We are reading 75 million words in March! Students should add the books they read to the Student Reading Log. Be sure to write at least 3 sentences about each book you have read. Students needing to access Office 365 from home should use this web address http://portal.dekalbschoolsga.org/ from home computers. Get full instructions on using your OneDrive here. 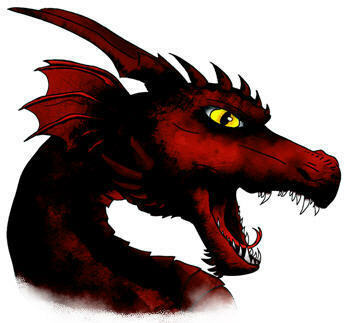 Use this link to sign up for DHMS Dragon News. Get calendar and updated information thanks to our PTSA. Use Infinite Campus to view Student Progress Online. Check grades, assignment details, schedules and attendance. Got flyers? Submit them through Peachjar!